The United States has July 4th, Ireland St Patrick’s Day and France Bastille Day. Most nations celebrate a particular day as ‘theirs’. That day is when they turn to themselves; to reflect on the past, to revel in the present and to look forward to the future. 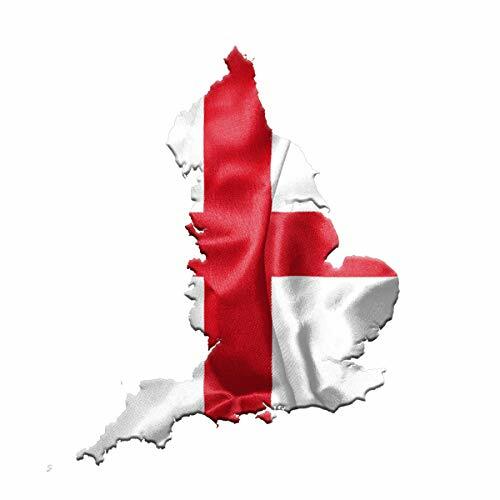 For England 23rd April is St George’s Day. St George, a hero from bygone days, who slays dragons and pursues other mythic deeds, is part of childhood. But for modern times, for modern nations, a greater purpose is needed. For England St George is best now described as a principle. A small nation grown large and respected for its brainpower, brawn and ingenuity and fighting for beliefs, misguidedly or not, that others can’t or won’t. Of course England’s role has changed many times over the centuries, but perhaps its basic tenets and desires haven’t. Fair play. A role for everyone on equal terms. Democracy. Tolerance. A safe haven for those oppressed. England ‘expects’ and sometimes succeeds.